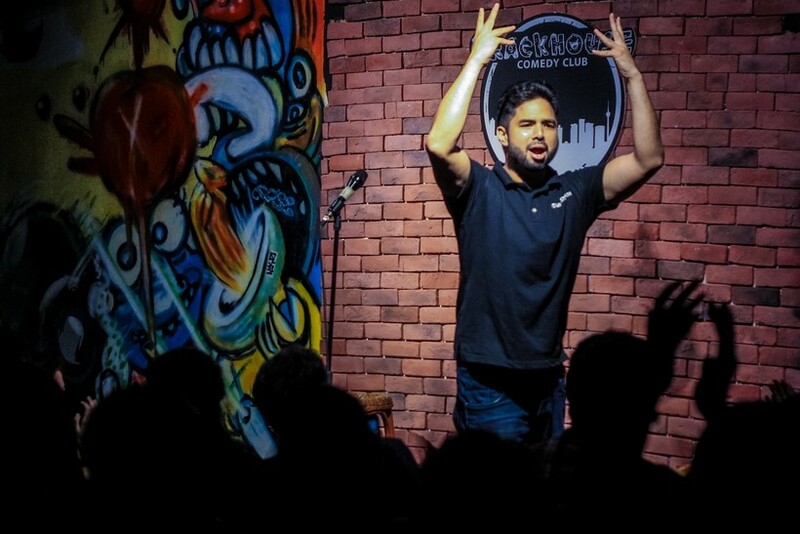 Tickling ribs and splitting sides since 2014, the Crackhouse Comedy Club has been one of Malaysia’s most consistent companies dealing in all things humorous. 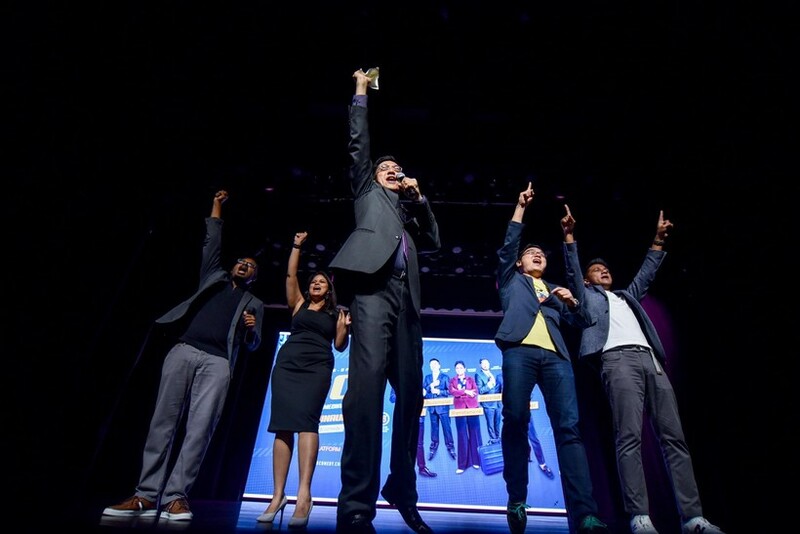 Founded by Rizal van Geyzel and Shankar Santhiram, the club has hosted some of the biggest local, regional and international jokesters, running five shows a week, every week, since opening. With the tagline “Making Malaysia laugh again”, they’re serious about what they do! To celebrate five glorious years of dishing out cracks, the club is bringing out the big guns for the month-long Crackhouse 5 Year Anniversary Carnival. 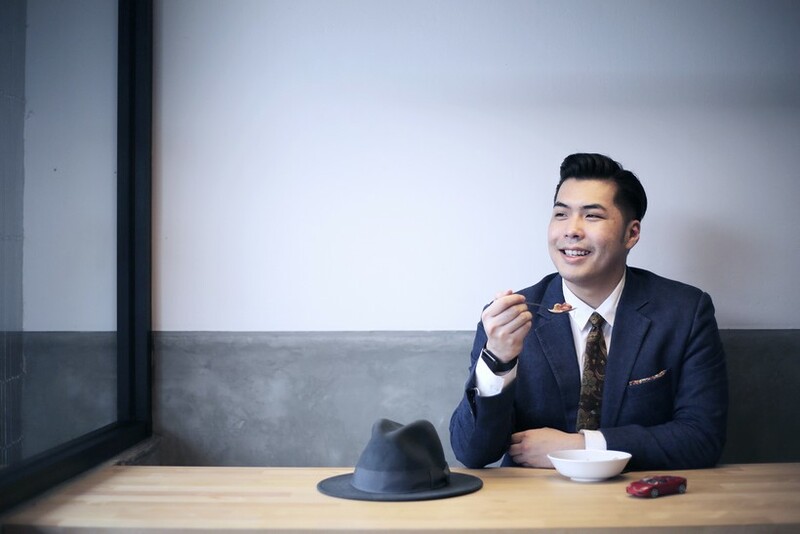 There’s a slew of heavyweights making their way to KL just for the carnival, ready to deliver their own brand of unique comedy to Malaysian audiences. Among them is award-winning Scottish comedian and Edinburgh Fringe Festival staple Chris Henry whose energetic style will have you in fits. 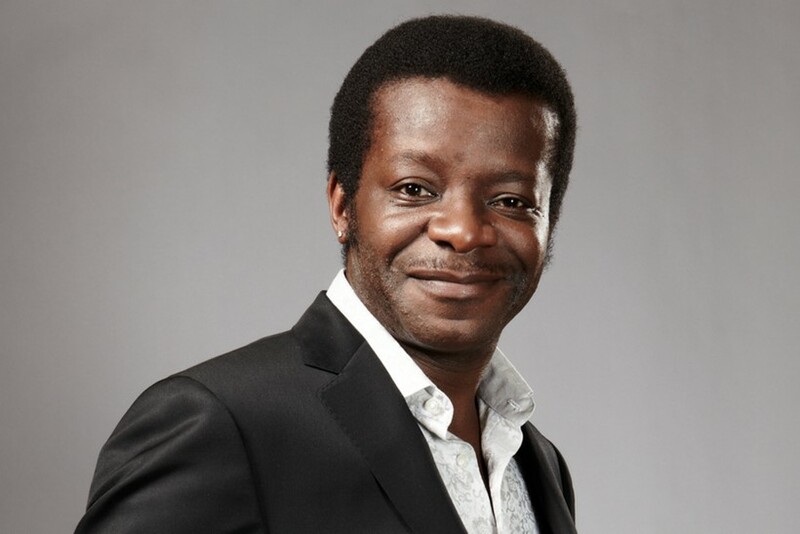 Joining him is Stephen K Amos, a household name in the UK and master of feel-good comedy that he delivers with brutal honesty and boatloads of wit. Also on the bill is one of Canada’s most outspoken and hilarious female comedians, Dana Alexander. Whether it’s her nutty Jamaican family she’s riffing on, or her gay friends, her originality is refreshing and hysterical. On the local front you’ve got Malaysia’s finest stand-ups battling it out at The Ultimate Death Race, where the audience can make their own voice heard if they aren’t feeling it; the fellowship of the 1Malaysia Comedians Bureau with their raw and unaudited material; The Gala Bonanza with big names including Fakkah Fuzz, Joanne Kam, Kuah Jenhan, Papi Zak, Phoon Chi Ho and Shamaine Othman (all on one stage! ); and even an Improv Workshop with AiiA (Artificially Intelligent Improvaholics Anonymous) if you want to stretch your ad-lib muscles. To get a full rundown of the events make sure to visit the Crackhouse Comedy Club Facebook page. There’s plenty of laughs in store so get ready for a ludicrously funny April.